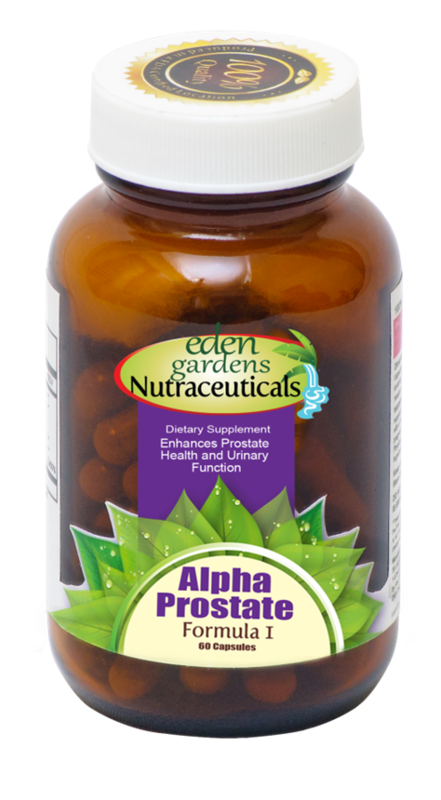 A Unique blend of natural herbs, vitamins and minerals enhanced with Jamaican Ball Moss Extract, Saw Palmetto, Lycopene and Pomegranate, extracts traditionally used to enhance prostate health and urinary function. Developed after 10 years of research activity (anticancer research); Eight (8) Plants were used in this unique formulation, with significant scientific work as to their anticancer activity as well as general prostate care. The main plant used in this formulation is the Ball Moss. Ball moss has shown activity against breast cancer, skin melanoma, and based on results, ball moss can potentially have effects on the colon and liver. Saw Palmetto Extract assists with urinary problems associated with an enlarged prostate and is also an anti-inflammatory. Lycopene is derived from tomatoes and had significant anti-cancer activity. L Alanine is an amino acid that plays a critical role in building proteins, protects prostate glands and reduces prostate enlargements. Minerals (sodium and potassium) transports signals across the brain, and Zinc for general health and well-being.